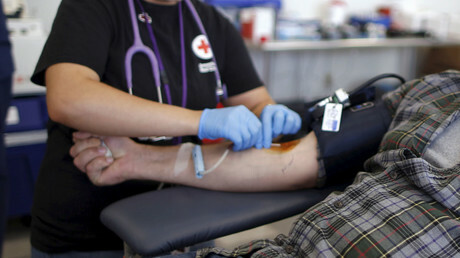 Italy must pay compensation to over 800 people who contracted HIV or hepatitis after receiving blood transfusions, the European Court of Human Rights ruled on Thursday. The total sum amounts to 20 million euros ($21.7 million). The patients, who contracted the viruses following blood transfusions during treatment or surgery, “are or were entitled to administrative compensation, provided for by law, since the causal link between the transfusion of infected blood and their contamination has been proved,” the Strasbourg court said. HIV and Hepatitis B and C were found to be present in the blood used on the affected patients. Compensation will be awarded on a case by case basis, but each payout is expected to total around 200,000 euros (US$217,890), according to Italian news website Liguria Oggi. It is unclear from the ruling when the patients were infected, although ANSA news agency reported that they were born between 1921 and 1993 and currently live in Italy and Australia. According to The Local, most of those infected were receiving treatment for hemophilia or thalassemia, which both require regular blood transfusions. Conflicting reports state that the overall payout from Italy will be 10 million euros ($10.9 million), and that 350 people were infected. 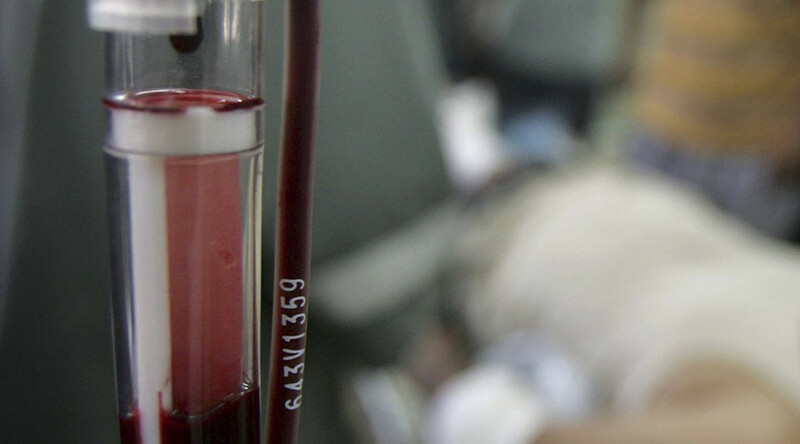 Those affected by the viruses will likely bring forth additional claims for damages against those in charge of supervising the transfusions, as well as against the state and the Ministry of Health, Liguria Oggi reported.